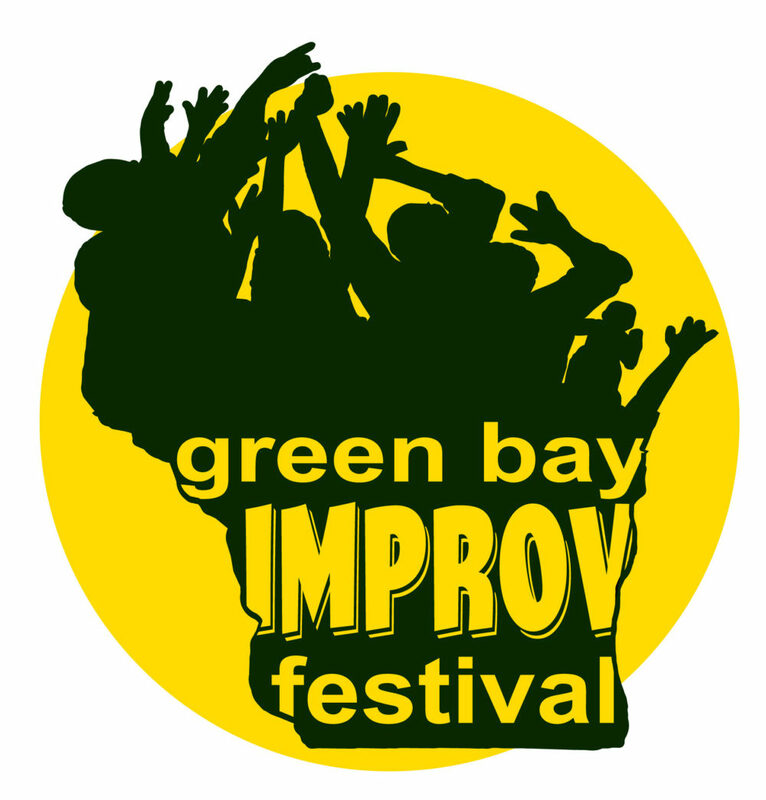 The Green Bay Improv Festival is pleased to announce the 2018 show schedule. Advance ticket purchase is strongly encouraged and available HERE. 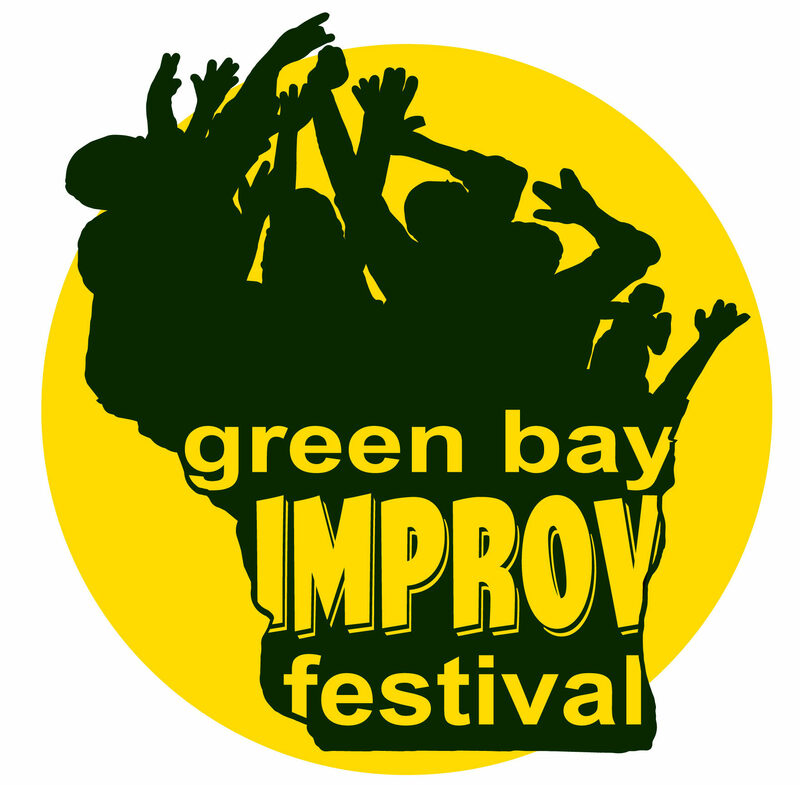 *A note that any festival performance may contain adult language, content or themes. An informal gathering/meet & greet with all of the performers! All are welcome!